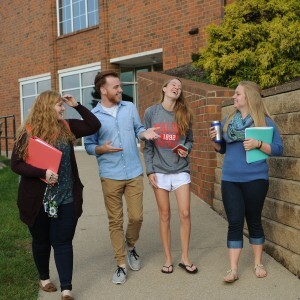 Malone University is a place where students explore what God has in store for their futures. Regardless of where a student stands with questions of faith, we believe God wants to work in students through their classroom experiences, activities, athletics, relationships, residence life, and spiritual life to draw them to Christ's purposes. Learn more about getting an outstanding Christian education.